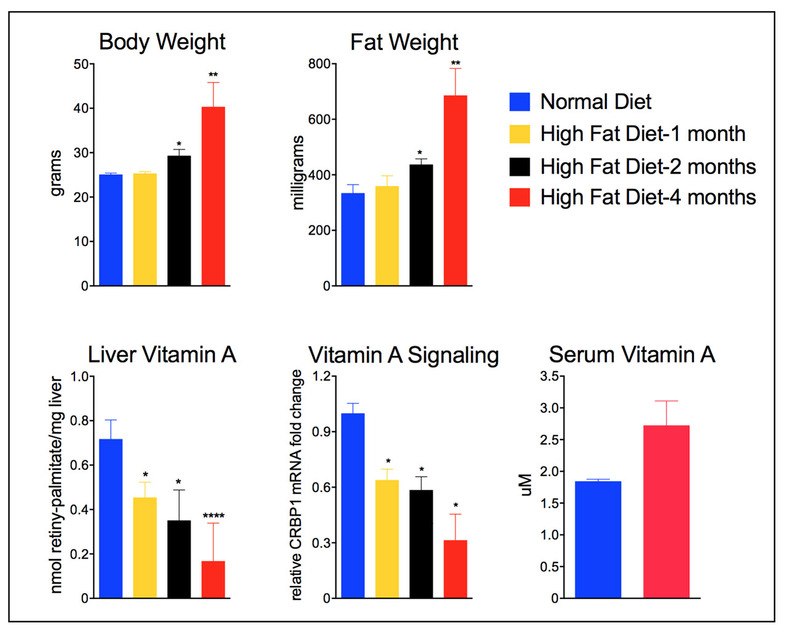 Increased obesity (body and fat weights – upper panels) leads to reductions in vitamin A levels (lower left), and signaling (middle lower) in liver and multiple organs. Organ reductions in vitamin A are not detected in blood levels of vitamin A (retinol, lower right). Click the image for more detail. Vitamin A is critical to the proper functioning of many systems in the body, including vision, fetal development, reproduction, immune responses, and wound healing. Vitamin A deficiency impairs these functions, and is also implicated in increased risk of respiratory infections, diabetes, infertility, and delayed growth and bone development. Because of these wide-ranging health effects, people are advised to get adequate amounts of the vitamin either through diet (eggs, milk, meat, and some fruits and vegetables are sources) or supplementation. But the study, published Nov. 2 in Scientific Reports, shows that obesity interferes with the body’s ability to use vitamin A, even with adequate intake. The researchers fed mice a diet that had normal vitamin A levels, similar to the recommendations for human vitamin A intake. 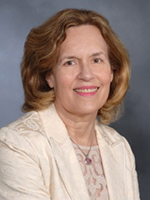 “We found that normal-weight mice are healthy on that diet, but obese mice show severe vitamin A deficiencies in their livers, kidneys and pancreas,” said senior author Dr. Lorraine Gudas, chair of the Department of Pharmacology and the Revlon Pharmaceutical Professor of Pharmacology and Toxicology at Weill Cornell Medicine. 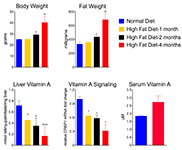 When the obese mice lost weight, their vitamin A levels returned to normal. “Something about the state of obesity is impairing the body’s ability to use vitamin A correctly,” Dr. Gudas said. What was particularly remarkable to the research team, which also included Dr. Xiao-Han Tang, an assistant research professor in pharmacology, and Dr. Jose Jessurun, a professor in pathology, was that the blood levels of vitamin A in all of the mice, including the obese mice, were normal. The deficiency was only noted when the researchers took tissue samples from various organs in the mice. “We call this ‘silent vitamin A deficiency’ because it would not be picked up by a standard blood test for the vitamin,” Dr. Trasino said. The new findings suggest that obesity in humans is also associated with low vitamin A levels in many organs. Such deficiencies would have corresponding health effects.